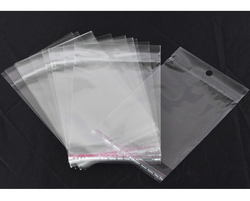 Our product range includes a wide range of Plastic Packaging Sleeves such as Plastic Bag Poly Color, Plastic Bag, Printed Plastic Bag, Matte Finish 2 Layer Packaging Bag and Plastic Zipper Packaging Bag. 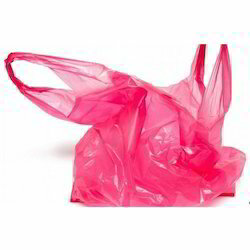 We are the Leading Manufacturer of Degradable Plastic Bags for Industries and Exporters.We do make only customised bags, according to customer requirement. 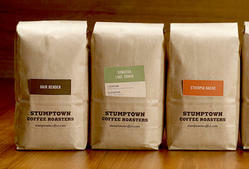 We are the Leading Manufacturer of Coffee Packaging Bags for Industries and Exporters.We do make only customised bags, according to customer requirement. 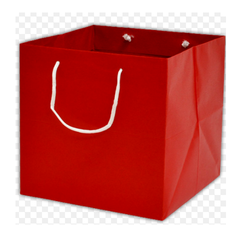 We are the Leading Manufacturer of Flexible Plastic Bag for Industries and Exporters.We do make only customised bags, according to customer requirement. This is a mobile phone packing cover.It is strong bag for packing of mobile phone ACCESS0RIES,Measuring tape,gulal,etc.It is made from food grade poly.Printing can be done upto 8 colors. Our firm has gained continuous appreciation as the prime organization offering of¿¿Plastic Flyer Bag. 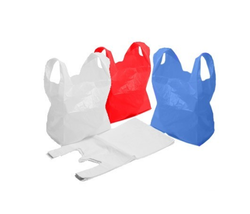 We have carved niche in the industry by providing our clients with an innovative range of Poly Color Plastic Bag.Our offered plastic bag is manufactured from the optimum-grade material & contemporary techniques in fulfilment with the set norms of the market. 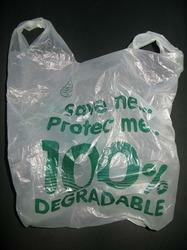 This plastic bag is properly checked by quality controllers before supplying in the market. 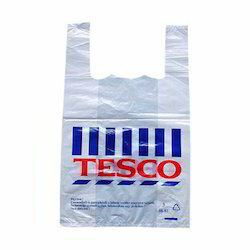 As well, customers can avail the entire range of plastic bag at pocket-friendly prices. 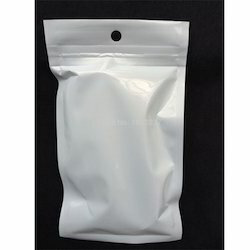 Looking for Plastic Packaging Sleeves ?